Guaranteed Plumbing (760)486-7806 because leaks do not repair themselves. Do you have a plumbing problem in the high desert? call the victor-valley’s #1 plumber , I have the lowest prices GUARANTEED. I will match or beat any competitor’s price. 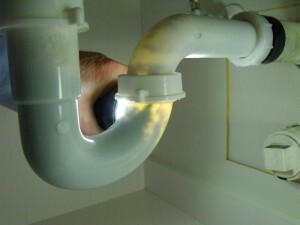 Clogged drains , leaking pipes, fixture installs call now. 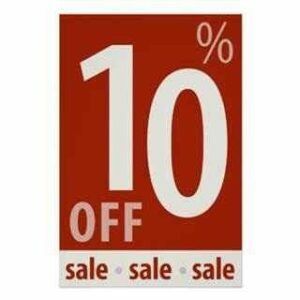 Remember there is no job too big or small we will save you money. We work in victorville, hesperia, apple valley, and adelanto. But not limited to phelan, spring valley lake, barstow , and helendale. Local to Oak hills, yermo, and baker. 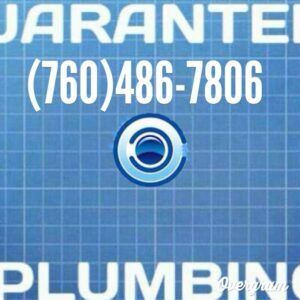 In fact, plumbing service in fort irwin, jess ranch, the victor valley and surrounding areas. The reason customers ask for a guarantee is simple. When a repair or service maintenance is done. Being guaranteed assures the customer that if the plumber missed something he can return within a reasonable time. 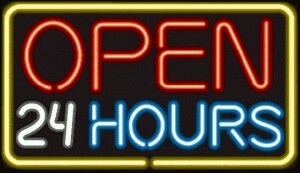 Guaranteed Plumbing is Open twenty-four hours a day. If you have any questions about work we have done for you call (760)486-7806. 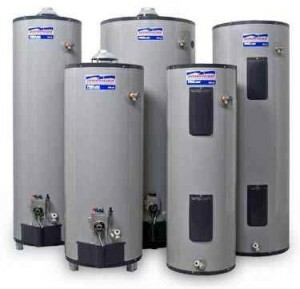 Hot water heaters or boilers are not easy to fix. Replacing a water heater tank is even harder. We install only the best water heating appliances. Taking a cold shower can end with one call. Leave it to a Guaranteed Water heater repairman. Too often a handyman will damage or ruin these units. If you live in the high desert of California including Apple Valley. You may only call the plumber as a last resort. Rest easy knowing the repair or installation is guaranteed. Because I understand a fixed income combined with a disability and random plumbing issues can be hard to deal with. When more than one toilet is clogged, you may have a mainline stoppage. (760)486-7806 is the contact phone for Guaranteed service. Shower drainage problems makes water flow slow. Toilets may clog and kitchen sinks can also not go down. Some plumbers charge hundreds of dollars for plumbing. Water heater, and drain rooter service is tough to find. But call Guaranteed Plumbing today for a free estimate.